Pagans seem to have a greater tolerance of non-traditional lifestyles than society as a whole. Yet when it comes to the topic of child-rearing, that tolerance often slips away. 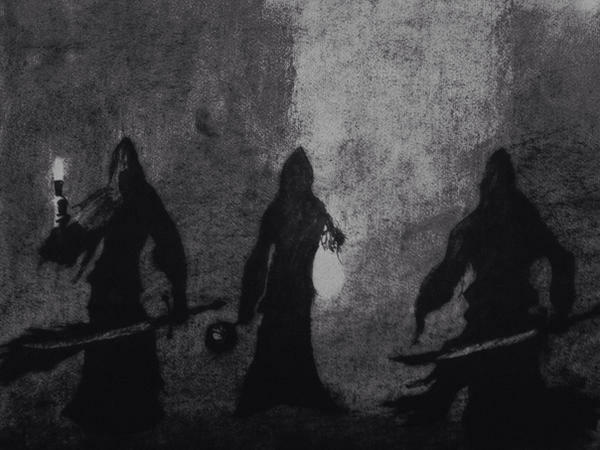 Our little subculture seems at times to be drowning in fertility rites both ancient and new, as well as Earth mothers and fathers who define themselves and their spirituality in terms of their children. From an aspect of wide-ranging, social consciousness, my path brings me to be deeply conscientious about how my actions impact the Earth. I try to avoid wasteful packaging, recycle whatever possible, and drive efficiently. I’m also aware that by choosing not to bring one additional child into the world, specifically in this country, I’m choosing to cut the potential for an additional 200,000 pounds of accumulated trash and the burning of 20,000 gallons of gasoline. On a more personal note, I simply prefer not to have children around me all of the time. That doesn’t mean I despise all young people, but that I recognize that my personality is not well suited for fatherhood. I don’t believe that parenting is some innate talent that everyone is born with. Like most everything, there is a combination of innate talent and learned skills that contribute toward good parenting, and whether or not I possess the former is irrelevant in that I have no desire to learn the latter. I’ve met far too many people who, before becoming parents, had very mixed feeling about children–then went ahead and had them anyway. 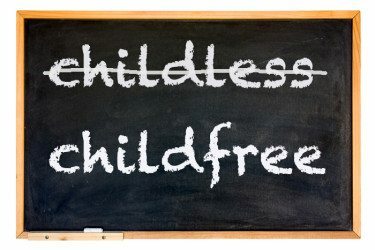 Is it good practice to accept the responsibility of parenthood, only to shirk that duty after a short period of time in order to further one’s other goals? Or to enter into that responsibility, knowing full well that the time and effort of maintaining a source of income will preclude the sort of quality parenting required? Childbirth is an act of the highest magic. And, like all forms of magic, it should not be entered into without carefully considering the consequences, both on a personal and societal level. For my wife and me, it was a working that we chose to forego; and I believe we are better and stronger for it. We do not consider ourselves somehow distanced from the Goddess; we simply express our gratitude and respect in other ways. Fertility does not have to mean reproduction. 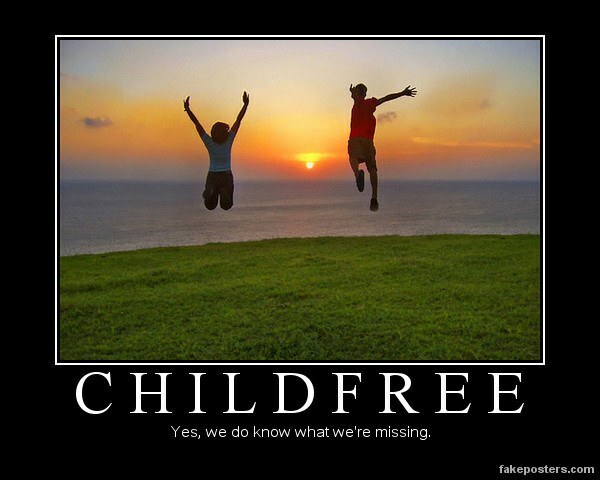 By choosing to remain child-free, we have given ourselves the time and freedom to pursue other aspects of life that would not have been possible had we chosen the role of parents. Our “fertility” takes the form of the help and compassion that we offer to our community, it reveals itself in our more creative pursuits, it manifests in the love and warmth returned from our adopted four-legged children. 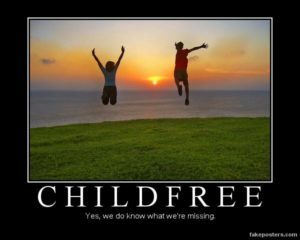 I don’t believe that we’ve missed out on anything by remaining child-free. If anything, we’ve had the capability to do and learn more than if we’d ever been encumbered by little ones. I don’t hope to convince anyone that it is wrong to bring children into the world. Instead, realize that, while the decision to become a parent should be the most well-thought-out decision of your life, in the end the choice is yours.